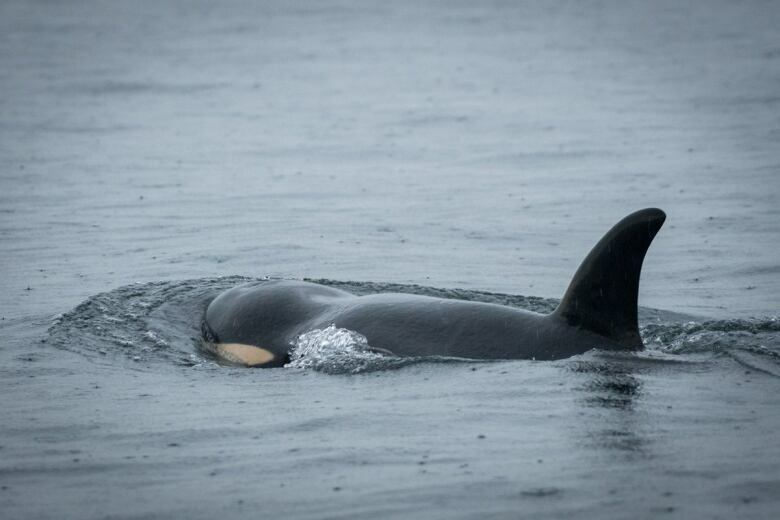 Believing the survival of the young orca in the wild is now unlikely, experts say they may attempt to capture J50 so they can better diagnose and treat her. The urgency to help ailing orca J50 has officials in the United States and Canada considering a radical plan to capture the young animal, so it can receive hands-on veterinary care. "Our focused objective is that J50 survive in the wild and ultimately contribute to the survival of the endangered southern resident killer whale population," said Chris Yates of the U.S. National Oceanic and Atmospheric Administration. The experts trying to save J50, including staff from Fisheries and Oceans Canada and the Vancouver Aquarium, say they will only attempt to capture the three-and-a-half-year-old female orca if she becomes stranded or separated from her J-pod family. They say returning her to the wild after treatment — successful or not — is a priority. Veterinarian Joe Gaydos last observed J50 on Sept. 7 and calls her condition "shocking." "This is a very sick whale," he said. "She's so thin now that she's lost the fat that not only insulates her and provides food, but that also helps her hydrodynamically in the water. So now she's having to work harder to [swim]." Gaydos says capturing J50 would give veterinarians the chance to diagnose exactly what is wrong with her, rather than guessing. "We've already worked up a plan for diagnostics and treatment with experts on hand, everything from a hearing test, doing endoscopy — putting a tube into her stomach — blood work and an ultra sound," he said. "If she has five plastic bags in her stomach that's a pretty straight forward procedure that's been done many times." Last year, a whale that beached itself off the coast of Norway and had to be put down was found to have the equivalent of 30 plastic bags in its stomach. Efforts to help J50, so far, have included dosing her with antibiotics and shooting live chinook salmon into the water in front of her as she swims along to feed on. Last week, attempts to inject the animal with deworming medicine failed. The group of experts agree there are risks to live capture. However, they say J50 is so sick she's unlikely to survive without intervention. 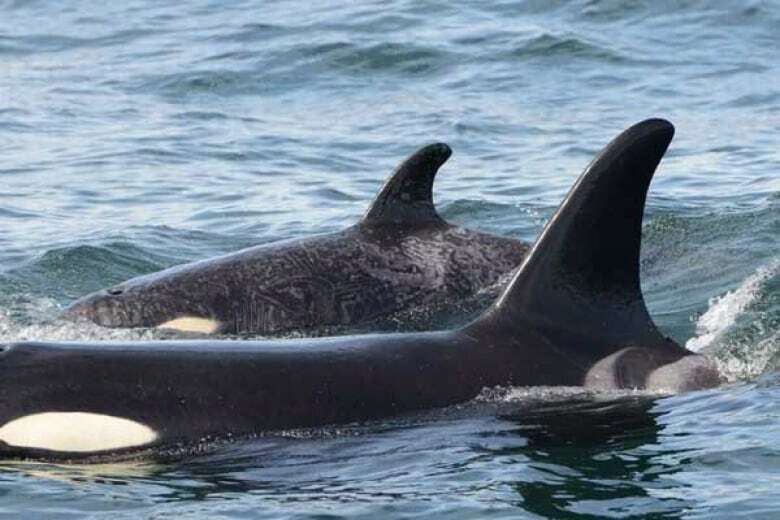 UVic professor of environmental history Jason Colby says the plan for J50 makes sense based on the example of Springer, an orca that was captured, rehabilitated and reunited with its family in 2002. "The positive news here is that we have a very successful template that worked," said Colby. Springer was held in a converted fish farming pen in Manchester, Wash., for a month. During that time she was given medicine, fed and human contact kept to a minimum. She was eventually reunited with her northern resident pod and has since given birth to two calves. 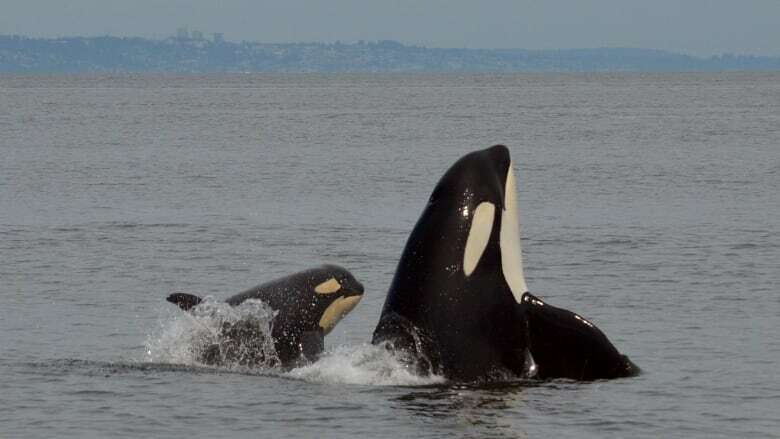 Colby says arguments that J50 should be left alone to allow nature to take its course are misguided because intervention is now critical to the survival of southern resident killer whales, whose numbers are down to just 75 animals. "The Salish Sea is basically an urban lake. We've drained it of the orca's primary food — the chinook salmon. We've poisoned it with our toxins and filled it with our boat noise. And so I think the question becomes is this really nature taking its course if we let J50 die?" The group of experts say there is no hard timeline to carry out their plan. 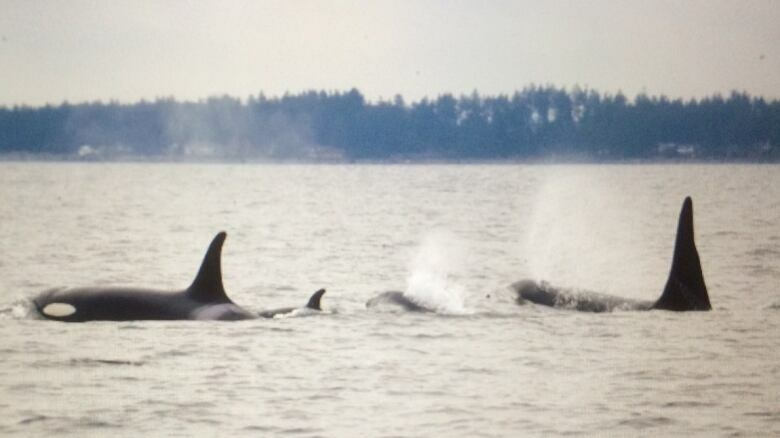 J-pod was last spotted Sept. 11 near the mouth of the Fraser River although it's not clear if J50 was with the group.